Zong is the leading mobile phone service provider and it has introduced 4G series to the users. 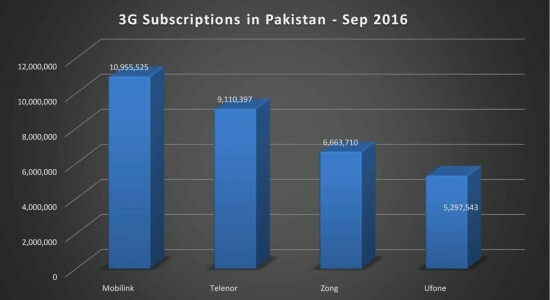 Now Zong has included about 800,000 4G users on its network during the month of September after raising its portable 4G MFi devices. This service is introduced with massive monthly data limits and the internet facilities. It is under discussion that the 4G internet can become the primary internet connection for the people and Pakistani internet users are relying on the 4G data devices of Zong if you compare it with the wired broadband along with 200 GBs per month data limit. 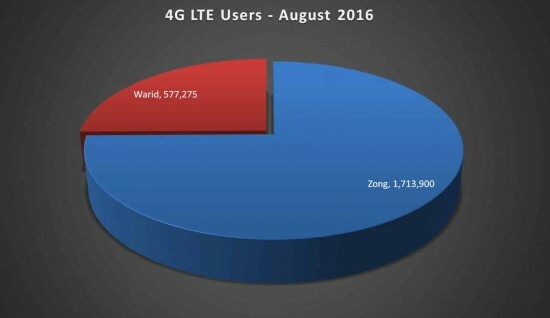 PTA has issued the stats that total number of 3G and 4G users reached to 34.19 million and now the 4G users of Zong have reached to 1.72 million till the end of September 2016, which is up from 0.92 million a month before. Warid has the LTE users and the total number of 4G customers has reached to 2.3 million in Pakistan at the end of September 2016, which is 1 million subscribers up from the two months before. The total population of Pakistan reached to 32 million till September as all four 4G operators are now adding 800K 3G users in their networks. 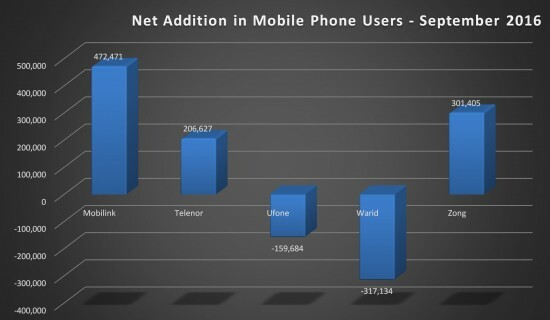 Zong is the leading company, which is adding 242K 3G users and Mobilink added 211 K new 3G users in their network. 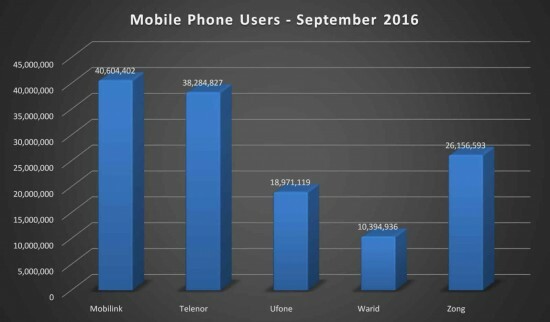 Telenor added 156K 3G users and Ufone lost 10567 3G users from its network during September 2016. It is also reported that overall mobile users of 2G, 3G and 4G combined reached to the total of 134.41 million at the end of September 2016.